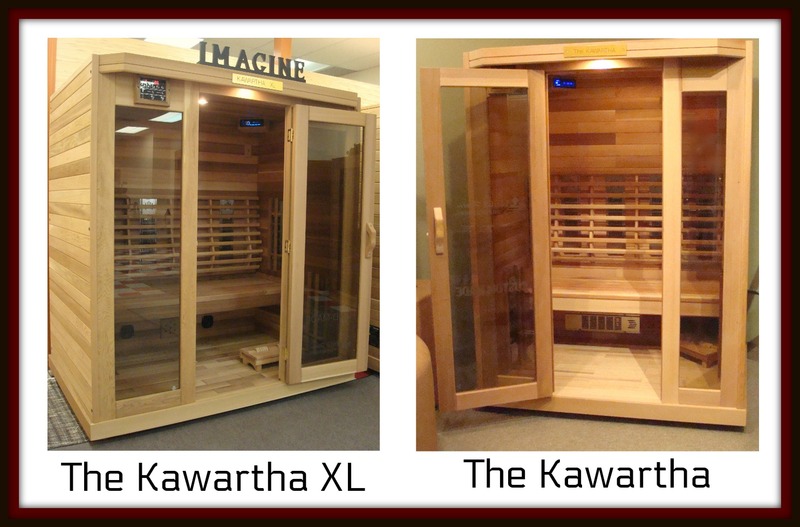 The Kawartha Series Saunas - the panoramic view Sauna! The Kawartha Series Sauna offers our clients the best value in an elite Double-Walled Canadian Made Sauna. 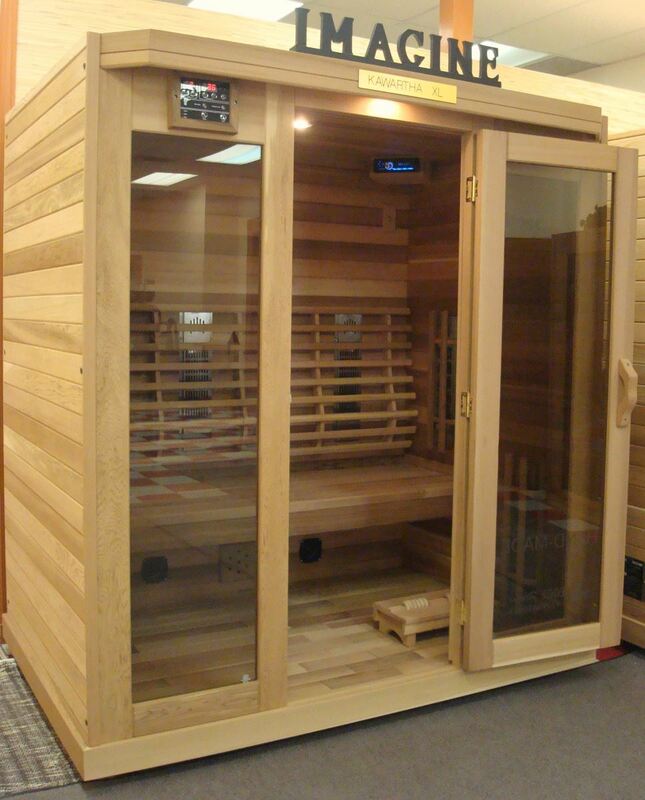 In addition, a Kawartha Sauna is one of the most attractive Saunas available, with it's all-glass panoramic view which allows users unrestricted view and enjoyment. 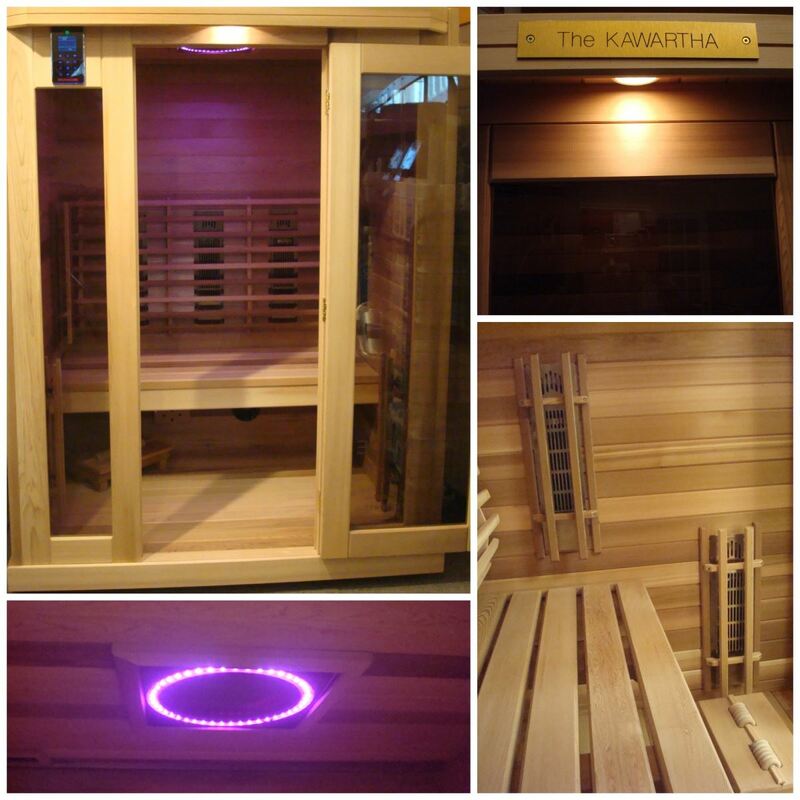 The Kawartha Sauna offers the Dual-Walled Heating Technology, Opti-Cool Circulation System, and solid floor foundation with heavy duty casters for easy relocating. 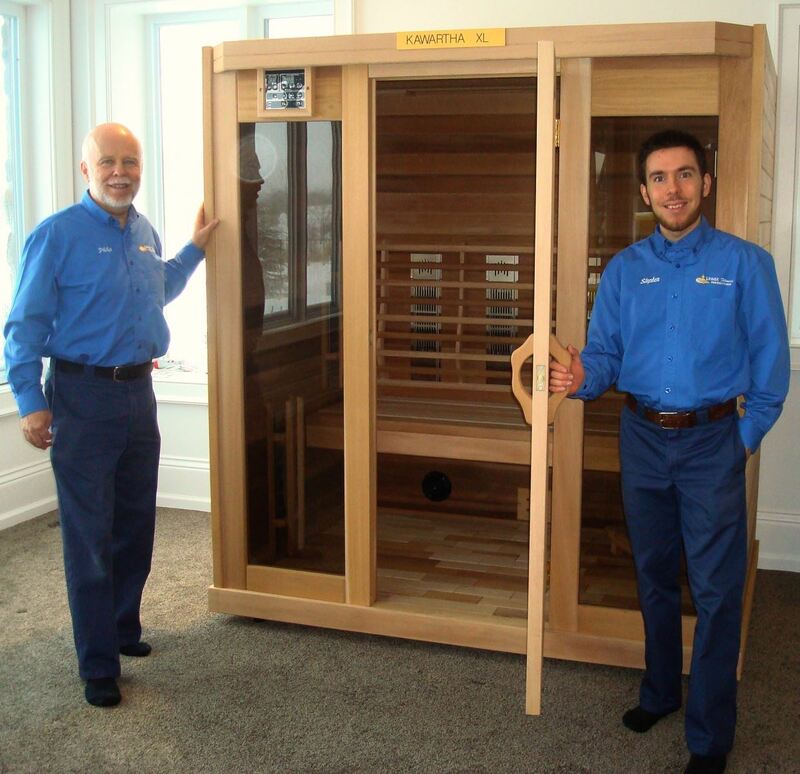 Give us a call or come into our store, and we would be happy to go over the features, size and specifications of your new Custom Kawartha Sauna!